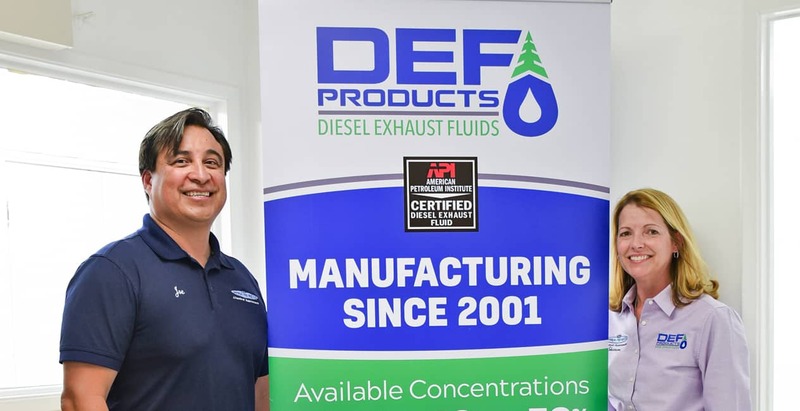 In 2001 DEF Products and CDI began making Selective Catalytic Reduction (SCR), also know as DEF, for various diesel generating plants in Southern California and Catalina Island. Recently the EPA mandated that all new diesel trucks be fitted with a DEF system for controlling their emissions as of January 1, 2010. We manufacture DEF with a pure form of urea and pure reverse osmosis water from Siemens. This method of manufacturing ensures that we have the best DEF on the market (see our Test Results). 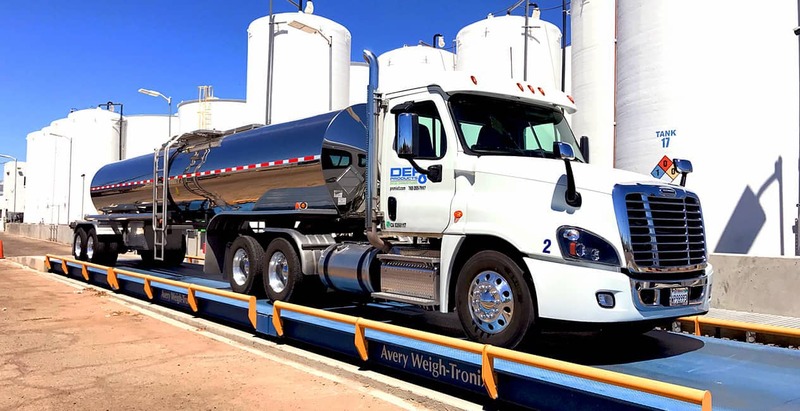 DEF Products supplies the market with 55 gallon barrels, 275 and 330 gallon totes as well as with bulk quantities as required by the end user. 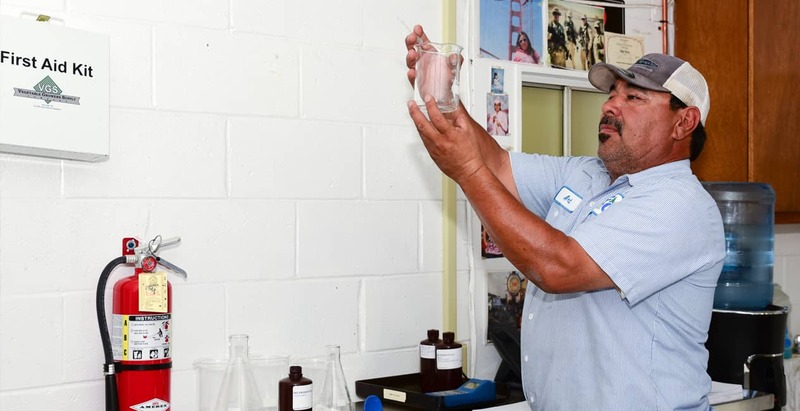 The API Diesel Exhaust Fluid (DEF) Certification Program is a voluntary program designed to certify and monitor the quality characteristics of diesel exhaust fluid intended for use in motor vehicles with diesel engines. Identifies for consumers diesel exhaust fluids that meet diesel engine manufacturer requirements. 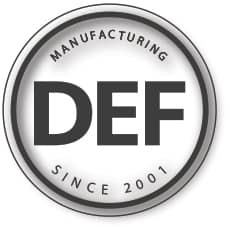 2019 © DEF Products. All Rights reserved.